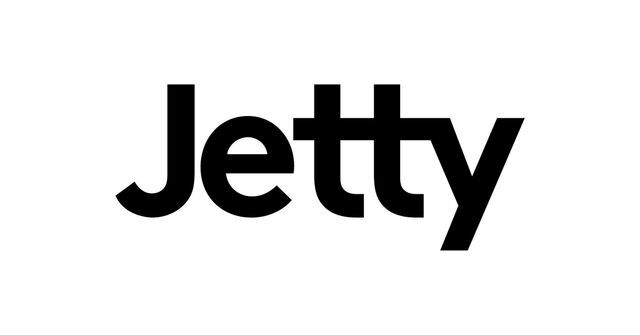 Jetty, a startup that provides renters insurance, deposit, and lease guarantees raised a $25m Series B led by Keith Rabois of Khosla Ventures. The investment brings the Company's total funding to more than $40 million. The new investment will be used to continue to build and improve upon Jetty's mission of empowering everyday renters with access to the homes they desire. Through further investments in technology and personnel, Jetty will expand its real estate distribution footprint, leveraging its property management partners as its primary channel to provide a better resident experience.